Africa’s top documentary festival features award-winning South African documentaries, festival winners from Cannes, SXSW, Toronto and Venice, and an Oscar winning doccie to open. 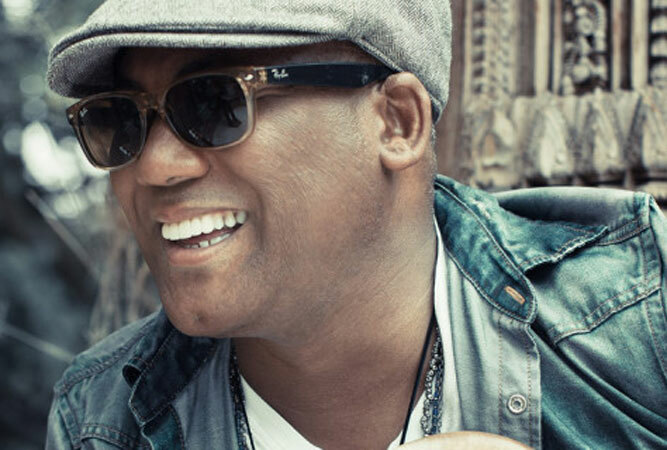 Dispel the mid-winter blues with this feast of jazz featuring Jonathan Butler and friends: Oleta Adams and Euge Groove. At Grand West Casino, Cape Town on Friday, and Carnival City, Johannesburg on Saturday. 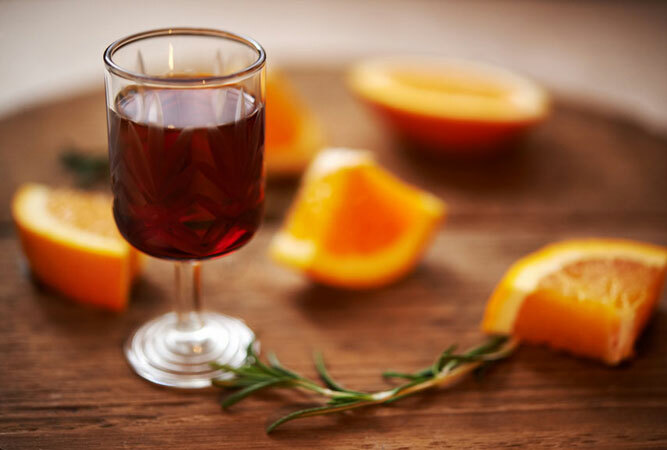 The port capital of the country hosts a programme of events at various wine cellars and village venues. The historical town has port and wine tastings, culinary demos, a gourmet food market, a mountain bike race and other activities. 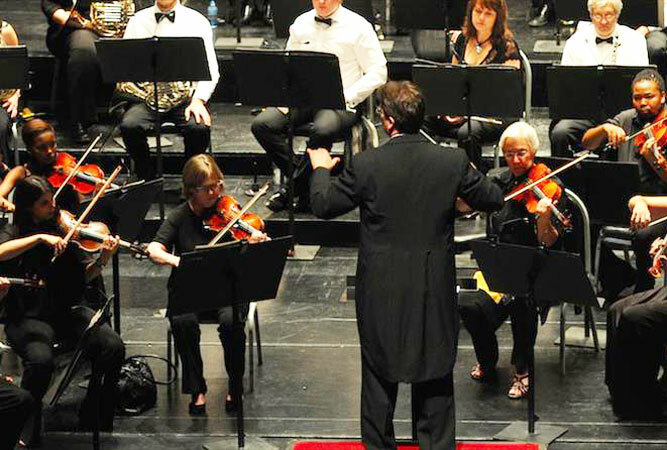 Live music, theatre, cabaret, children’s theatre, literature and visual arts; Innibos is a meeting place of over 200 musicians, actors and artists who appear at this family-oriented festival. 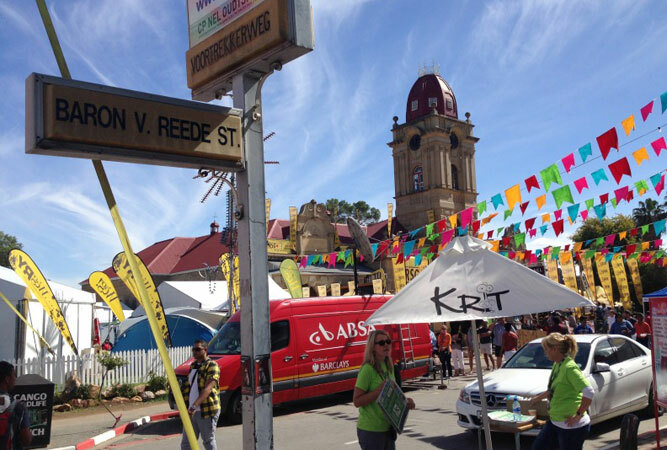 Eleven days of arts, crafts and sheer entertainment as 50 000 people flock to Grahamstown to fill every hall, large room, park or field. Over 500 shows from opera, cabaret, drama and jazz to stand-up comedy and folk music. 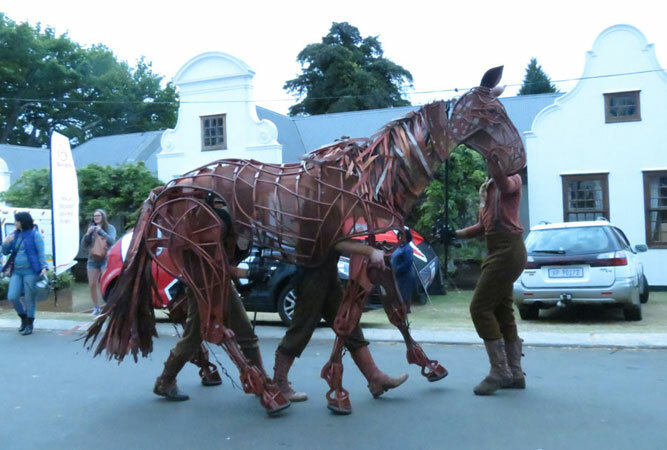 Dullstroom has nothing to do with the word ‘dull’ at any time of the year, but during the first week in July, in particular, it is a hive of music, outdoor activities, creative arts, wine tastings, whiskey tours and festivities. 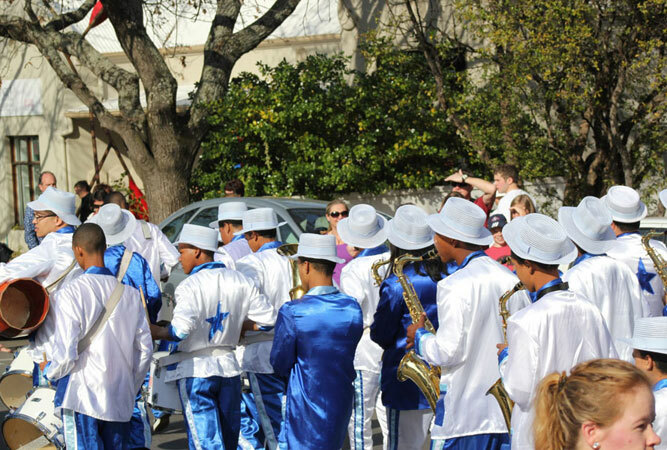 What started as the Knysna winter festival is now the ‘best 10 days of your winter’ that includes two major sporting events (a marathon and a cycle tour), exciting competitions like a geocaching competition, a wine festival, and a mardi gras. Book in advance. 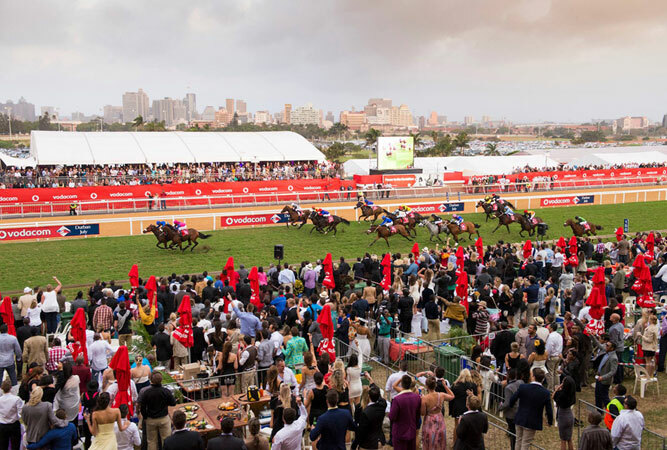 The continent’s greatest horse racing event is an event. For horse enthusiasts, fashionistas and socialites the July is every bit about the hats as it is about the thoroughbreds that race to the finish line. 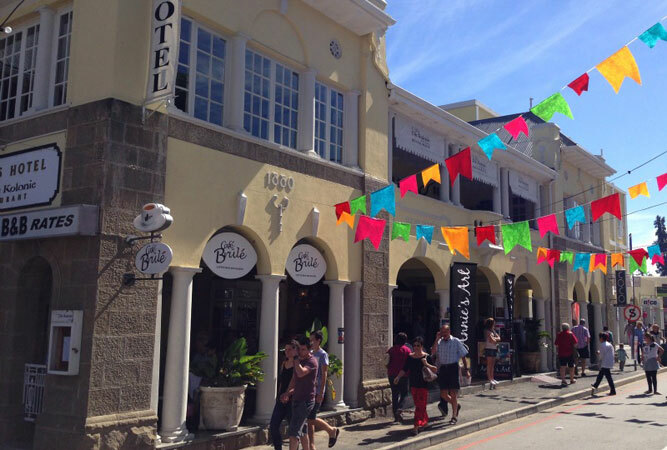 A feast of food, wine and entertainment in South Africa’s gourmet capital. 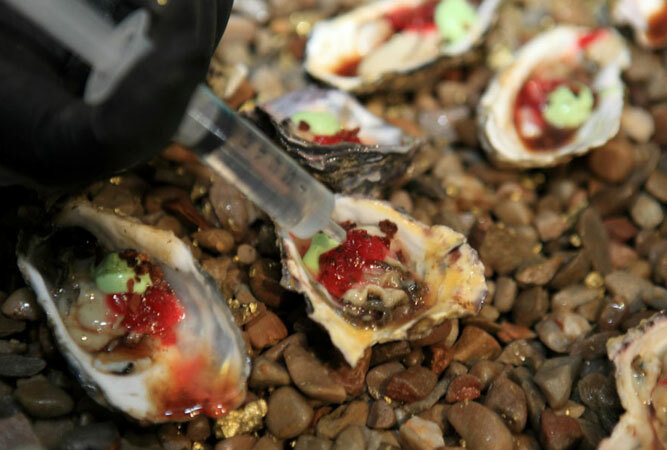 Franschhoek celebrates its French Huguenot heritage with a memorable weekend of food and wine, with the Bastille Food and Wine Marquee as the focal point. 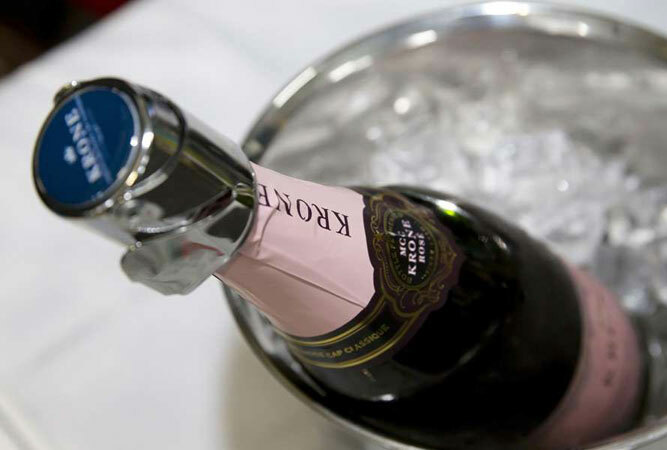 The Cape’s wines come to the Free State at this wine show with an impressive collection of award-winning wines, and over 50 exhibitors. The festival includes a range of olives and new wine accessories and gadgets. 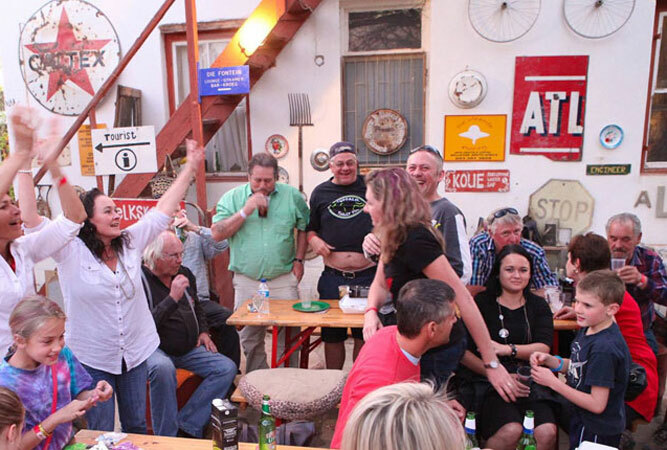 The little sister of the KKNK, this annual event brings the classics to the Karoo, and then combines it with food, art and wine. 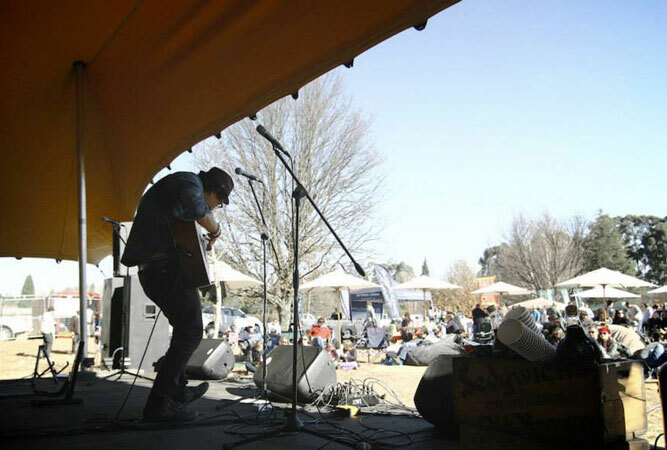 Formerly the Volksblad Arts Festival, this annual feast of live shows, stage productions, art markets and stalls features Bloemfontein. This Afrikaans language festival celebrates South Africans; a shared experience that brings people together. This colourful, rich festival celebrates the Rastafarian way of life – their food, music and philosophy behind the faith. 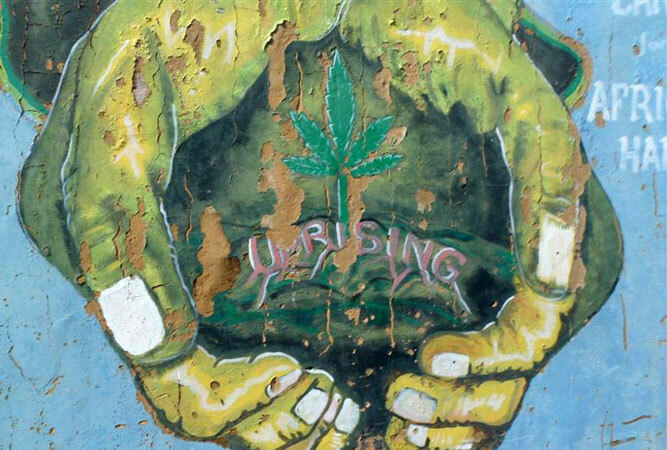 The organisers invite Rastas and visitors from all walks of life to attend a series of ceremonies, music, and art exhibitions at Judah Square in Knysna. 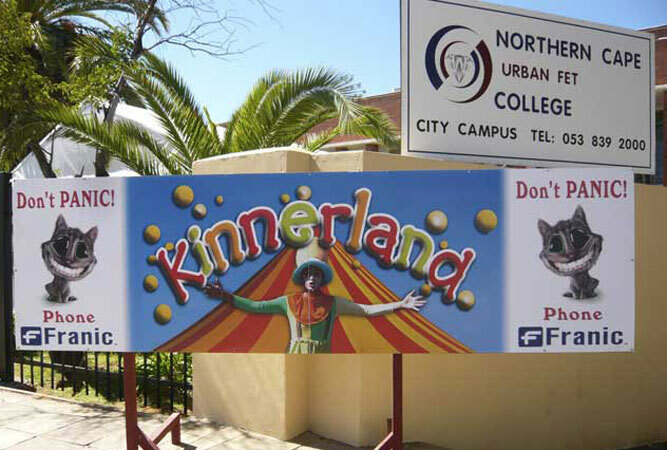 An Afrikaans arts festival with a line-up of local musicians, a film festival showcasing South Africa’s new film makers, art exhibitions and children’s theatre. This is a festival worth travelling to the upper Karoo for, if you’re after an authentic and unique event to mark the start of spring (tack it on to the tail end of the flowers). 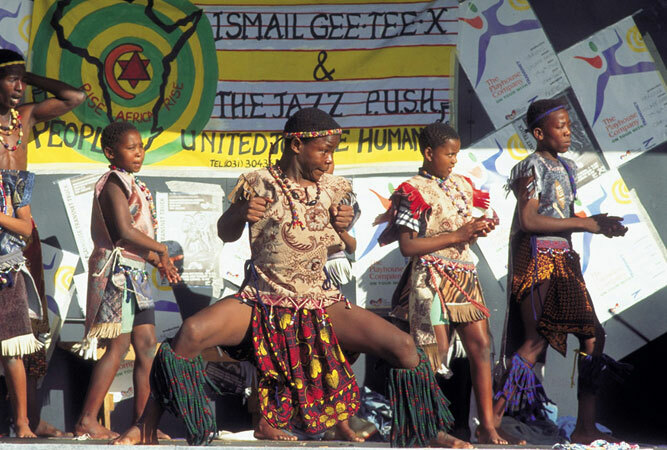 Entertainment, local talent, Karoo food, and the opportunity to watch the Nama Riel. 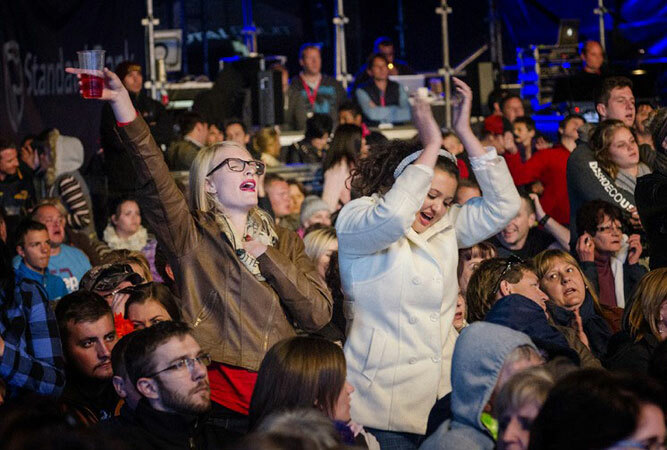 One of the leading festivals in the country, Hilton presents a smorgasbord of theatre, music, dance, craft and visual art, as well as wonderful food. To mark the arrival of the southern right whale to our shores, Hermanus holds the only enviro-arts festival in the country. 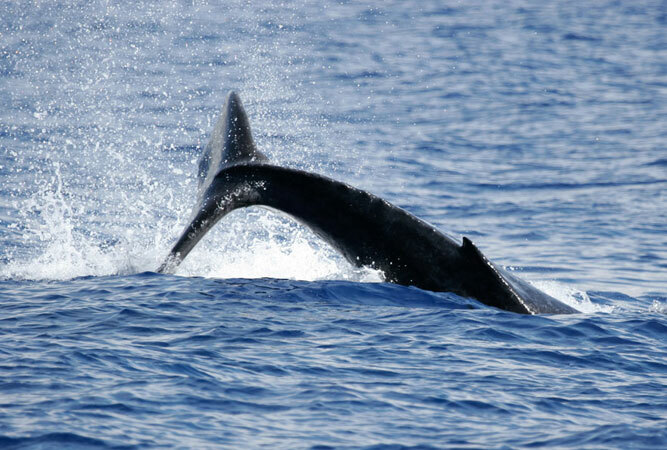 The land-based whale watching in Hermanus is of the best in the world.